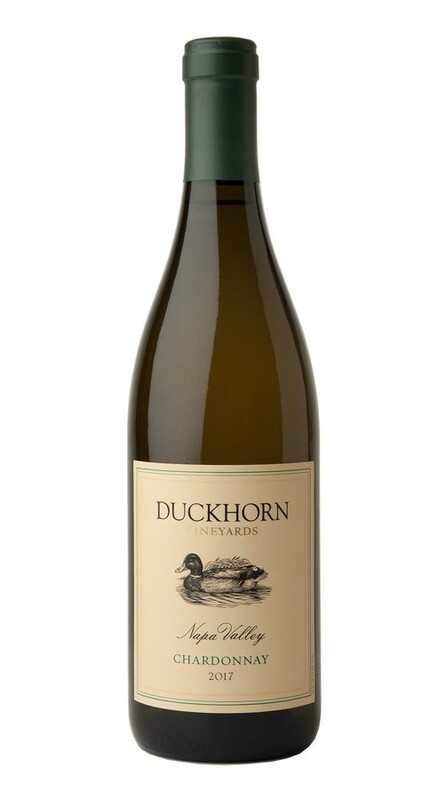 At Duckhorn Vineyards, we have been making wine using grapes from the finest Napa Valley vineyards for over 40 years. Building on this rich history, our Napa Valley Chardonnay comes from the coolest regions. In the cellar, we applied classic techniques of French oak barrel fermentation with lees stirring, resulting in a Chardonnay that balances the complexity and richness of Napa Valley. The fantastic 2017 growing season yielded an intense and complex expression of Napa Valley Chardonnay, with alluring aromas of nectarine, yellow plum, pineapple upside-down cake and sweet spices. On the palate, zesty acidity and an underlying silkiness add depth and nuance, with French oak-inspired hints of vanilla, sweet dough and clove framing the generous fruit.